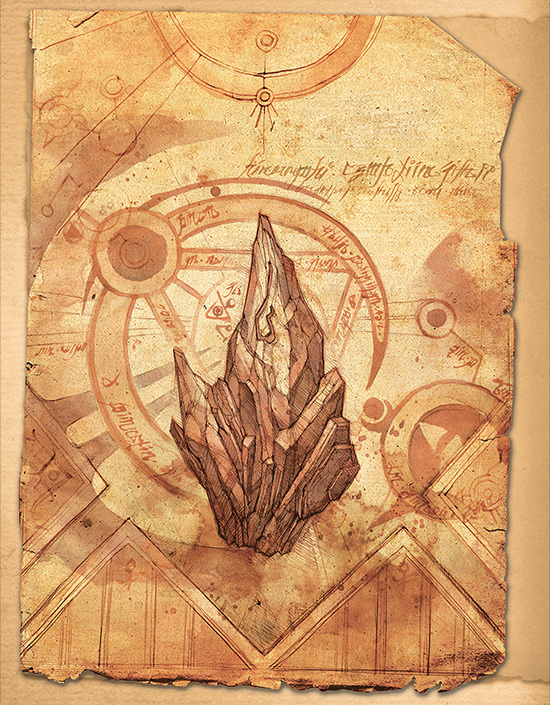 Challenge Rift Week 86 is live! 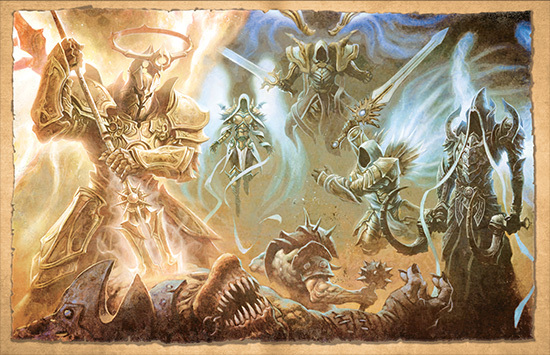 This week the Challenge Rift features three different Necromancer builds! If you are curious how Challenge Rift builds are chosen each week, you can view this official blog post! 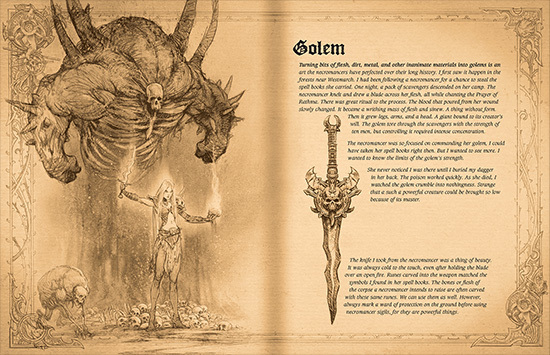 Equal parts tome of lore and beautifully illustrated art book, the Book of Adria contains the witch’s notes on the Coven’s inner workings, various residents of the world of Sanctuary, and even her insights on the High Heavens and the Burning Hells. 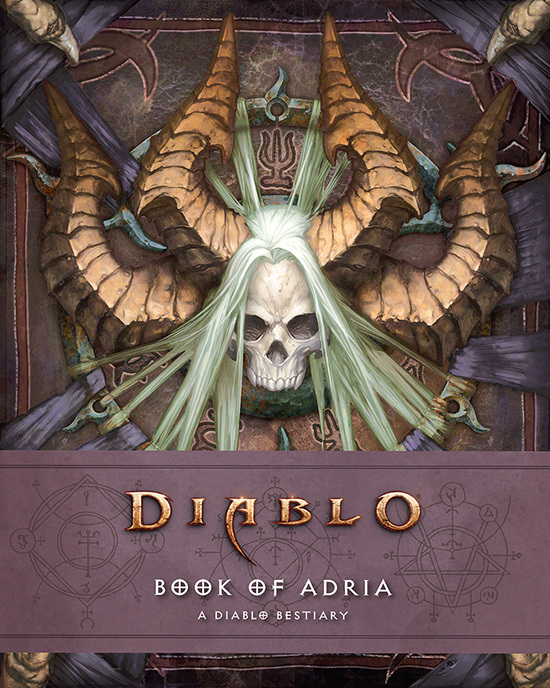 With an emphasis on the denizens of these realms, this bestiary is bursting with previously unrevealed histories, detailed illustrations, and introspection's that cover the breadth of Diablo’s history. Challenge Rift Week 85 is live! 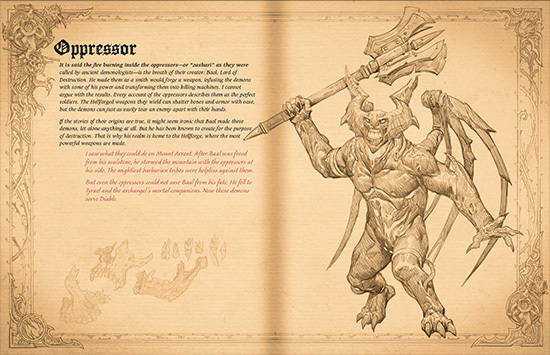 This week the Challenge Rift features three different Demon Hunter builds! If you are curious how Challenge Rift builds are chosen each week, you can view this official blog post!